Besides having a low electricity rate, you can cut your bill in half by simply replacing the lighting in your home or office. 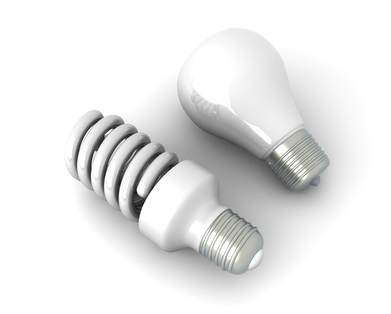 If you find yourself constantly changing out bulbs, it is probably because you are using the old standard bulbs. 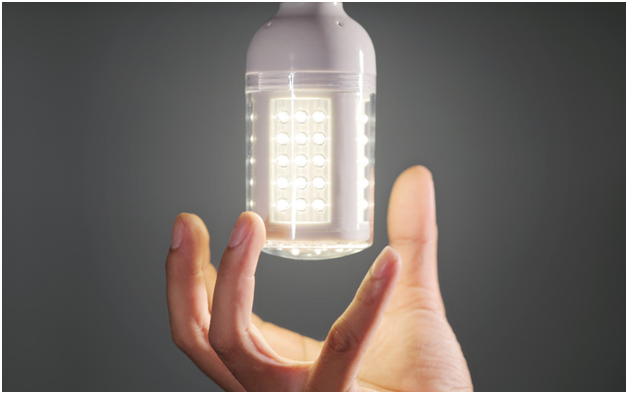 These light bulbs are no longer being manufactured because the Department of Energy has stated that they are not energy efficient. 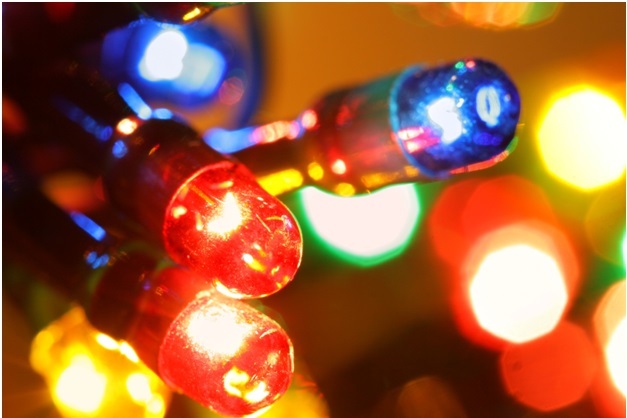 By simply changing out your light bulls you could be saving up to 70-80% in energy costs per year! That’s about $80 to $100 extra bucks in your pocket! 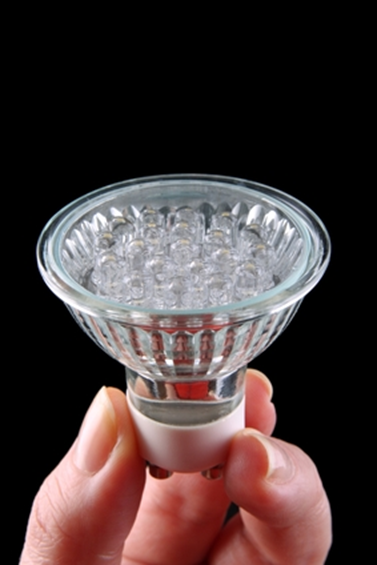 The beauty of changing out light bulbs is that, their lifespan is increased with bulbs such as CFL and LED bulbs. 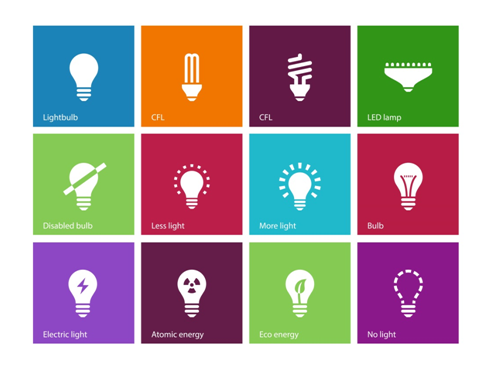 The Electricity Facts Label, or EFL, is a central part of an energy plan. The EFL details what is included in your plan, from contract length, to rates, to renewable content and emissions. An EFL is available for all energy plans in Texas, regardless of the retail energy provider (REP). The EFL details a few specific sections about your plan. The REP and plan name are listed on the document so you know who and what it is you’re looking at. This makes it easier to compare different plans from the same or even a different REP. You can also see what the service area is for the plan, such as CenterPoint. Next, you’ll be able to see pricing breakdowns. This section tells you the costs of generating and delivering the electricity to your home or business. It will also outline any applicable fees, such as early termination. The rate you’ll be paying is measured in cents per kilowatt hour (¢/kWh). This is the standard measurement across all companies in Texas for easy to understand pricing. The contract section tells you how long your contract is for. If you change providers or plans, or cancel your service before the contract expires, you could be subject to the early termination fee as noted in the pricing section. If you are on a prepaid or variable plan, this plan is month-to-month, so you can switch any time. Finally, the sources of generation section tell you what sources the energy is pulled from. This could be coal, nuclear, natural gas, solar, or wind power. Any renewable energy content (solar and wind) is noted as a percentage and is compared to the state average. March is here, and that means that the Texas heat is not far behind. 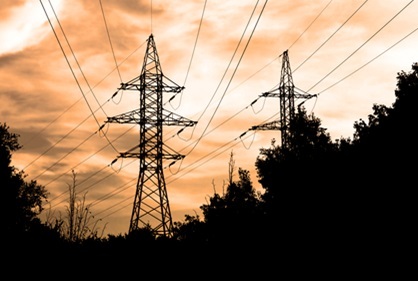 The Electricity Reliability Council of Texas (ERCOT) is gearing up for this hot weather by preparing the electricity grid with 77,000 megawatts (MW) of capacity. The peak demand is expected to cap out around 69,000 MW, so this will ensure that everyone has reliable electricity as we head into cooling season. Ken McIntyre, VP of Grid Planning and Operations at ERCOT, said that they will “continue to monitor a number of factors that could affect power plant availability and demand over the summer. . . .” ERCOT also expects, even in a worst-case scenario, to have at least 500 MW of electricity in reserve. This summer will also see the addition of 346 MW of peak wind capacity which is enough to power 69,200 homes during peak demand on a mild spring day, according to ERCOT’s data. Summer always sees a huge increase in energy demands due to the increased need for air conditioning. You can help reduce the peak demands from your home by using programmable thermostats to only run the AC while you’re at home and awake, such as in the morning before work and in the evening before going to bed. At night, if it’s cool enough, shut off the AC and open up the windows. You can save energy and subsequently money on your energy bill as the temperatures heat up this summer. Which Kind of Plan are you? Having a deregulated energy market means that you have a choice as to what provider and type of plan you want. You can choose from a prepaid plan, a variable rate plan, and a fixed rate plan. Any one of those could also be a green energy plan, where some or all of the energy comes from renewable resources like wind energy. Variable rate plans have no contract length, so you can switch from one at any time, but the rates will vary from month to month. These plans could be lower or higher than a fixed rate plan, depending on market conditions. Fixed rate plans lock in your energy rate for the duration of your contract length. Regardless of how the market fluctuates, you will continue paying the same rate. Starting a fixed rate plan when rates are typically lower will ensure you get a good rate for the year. However, if you sign up for a fixed rate plan and cancel before your contract expires, you could be faced with an early termination fee. All plans available in Texas have an electricity facts label (EFL) that details exactly what your plan entails. 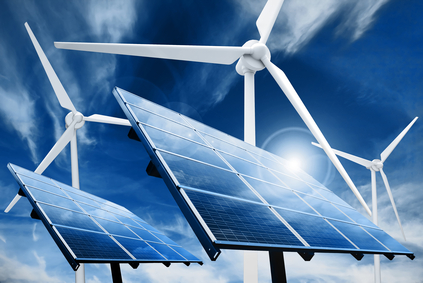 It will specify contract length, amount of renewable energy, and various costs associated with the plan. The EFL is designed to give consumers full disclosure, so there are no surprises when you get your bill in the mail.